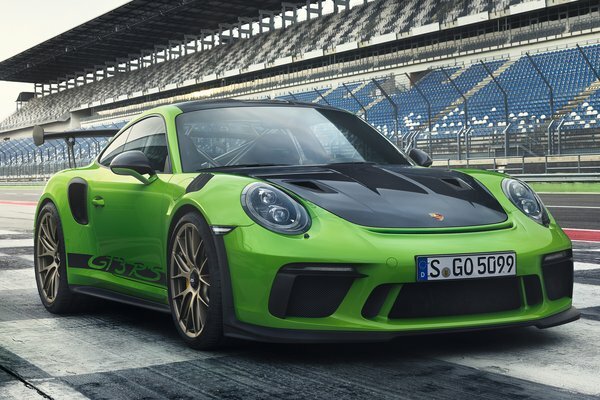 The fastest and most powerful road-approved 911 is ready for launch: The new Porsche 911 GT2 RS will make its exhibition debut at the International Motor Show (IAA). At the heart of this high-performance sports car is a 515-kW (700-hp) biturbo flat engine. Weighing in at 1,470�kg with a full fuel tank, the lightweight two-seater accelerates from zero to 100�km/h in 2.8 seconds. 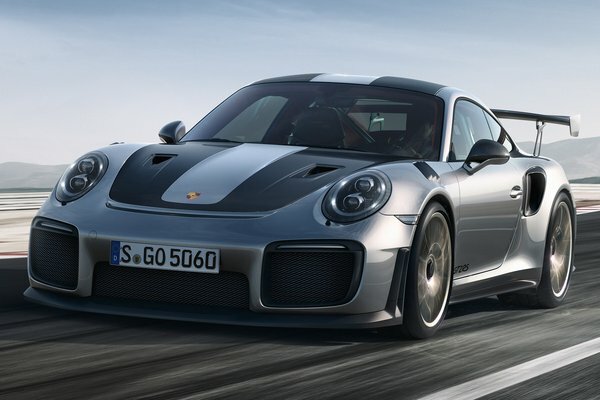 The rear-wheel drive Coupe has a top speed of 340 km/h and with...Read.